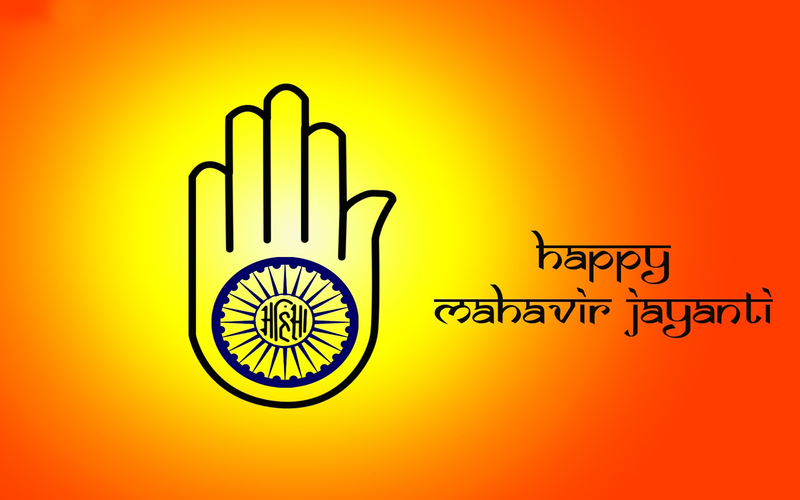 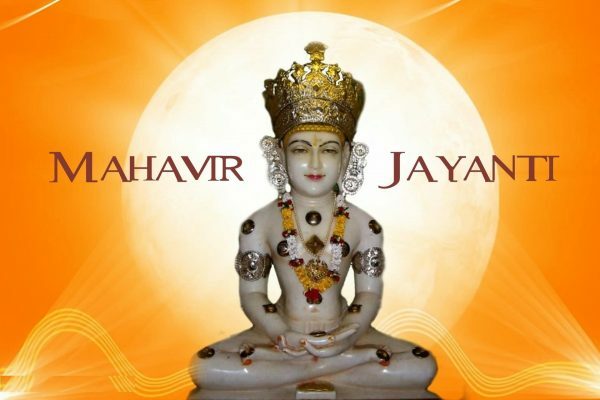 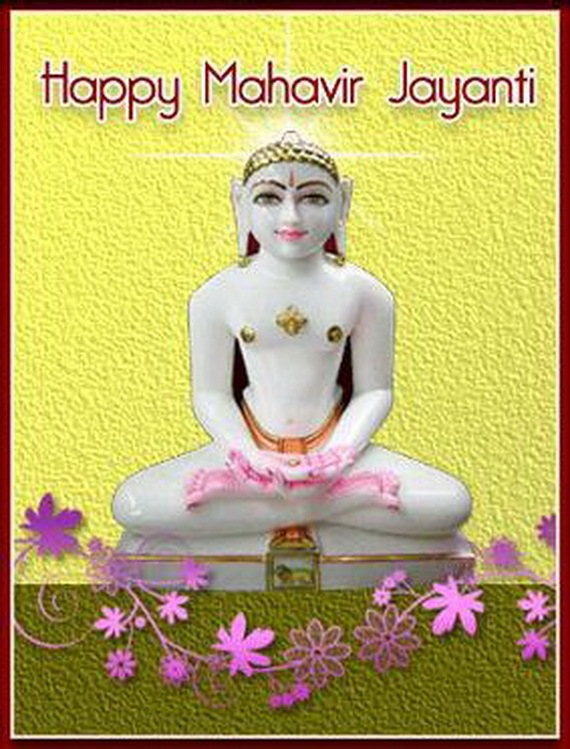 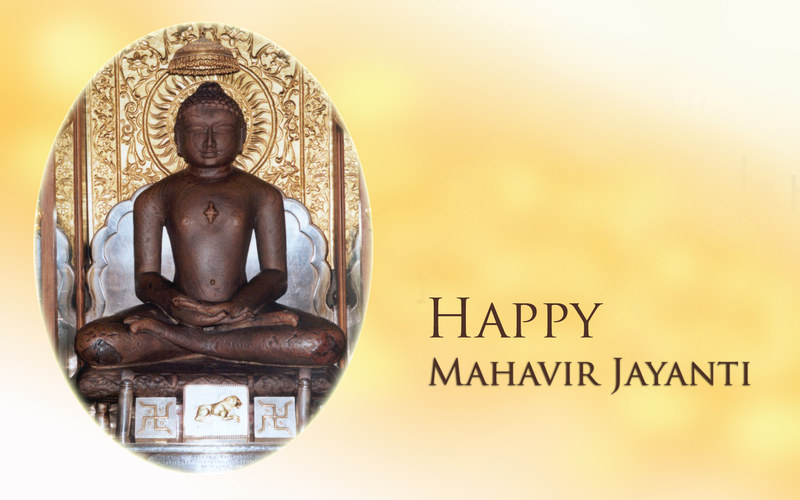 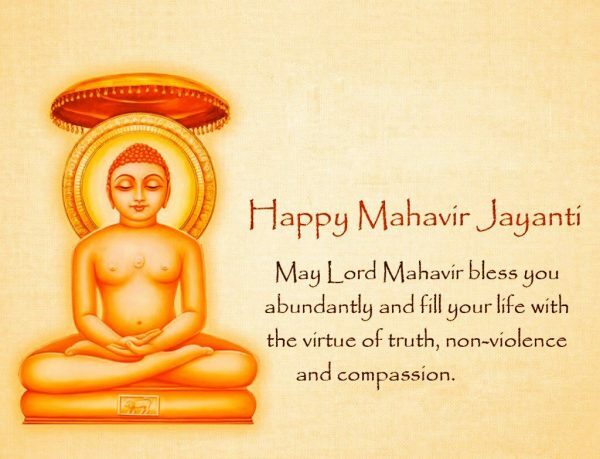 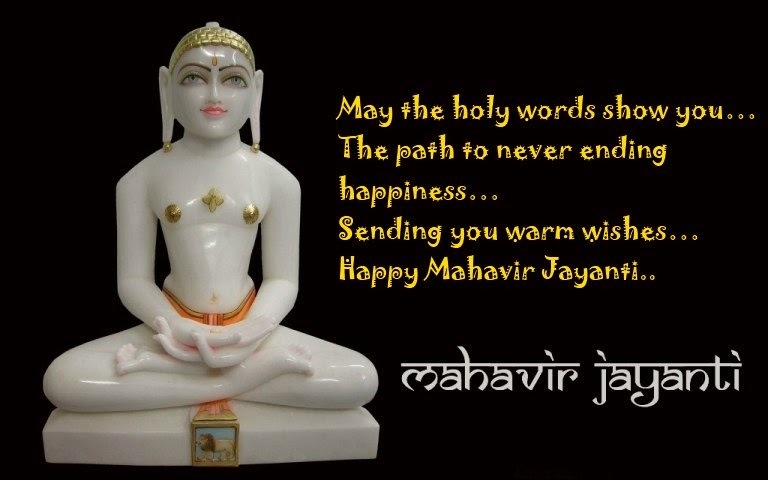 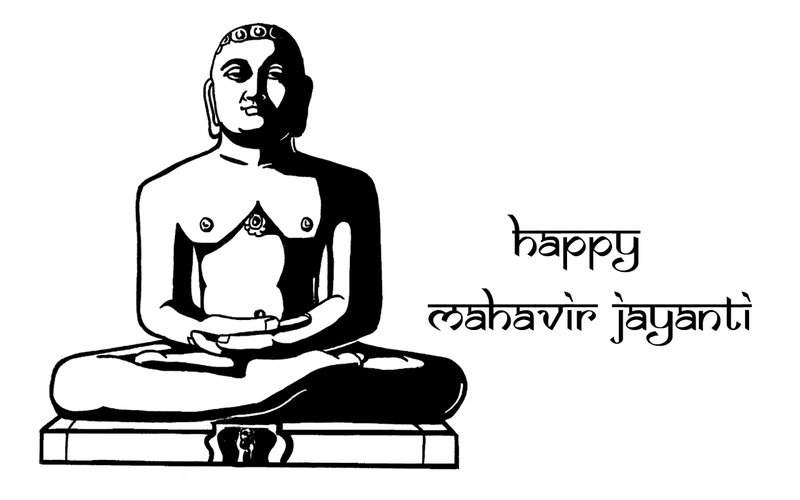 Mahavir Jayanti marks the birthday of Lord Mahavira, Sanmati or Vardhamana who founded Jain religion. 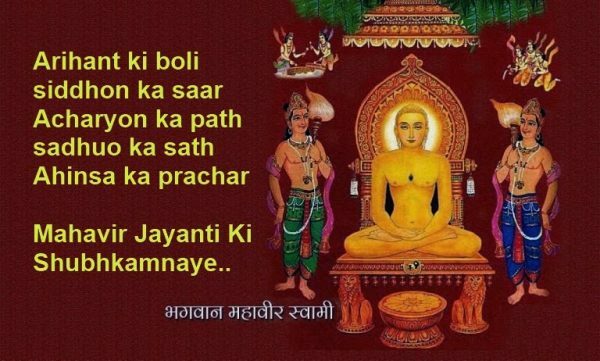 He always followed the life of peace and teaches non violence, salvation and inhibited killing to his preachers. 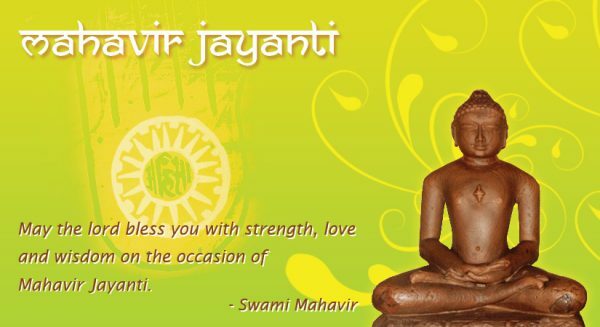 It is celebrated in the month of March or April in India. His five fold paths are Satya, Brahmacharya, Ahimsa, Aparigraha and Asteya. On this day, flags are decorated in Jain temples, in the morning ceremonial bath known as “Abhishek” are given to the idol of Mahavira, processions are carried out, people worship and meditate. Rice, fruit, water, lamps, milk and incense are offered to the poor people on this day.